As Hajj is getting close (for this year) now is a great time to start studying to try and learn as much as you can about this amazing journey (especially if you are planning to go). I hope I have wet your appetite with my Hajj posts so far. There are many great books, articles and resources to help you learn. Today I wanted to review one that I used when I went to Hajj. All I can say about this book is that (for me) this was the only reference book on Hajj I needed. I would strongly recommended that you pick this book up and read it from cover to cover. Then read it again & make notes. The author has done an excellent job of keeping the book extremely practical (& relevant) to the modern traveler, providing valuable tips and personal insights. He has also done a great job at simplifying the details into clear, concise lists (and checklists) of “Best actions” which are excellent. This is then combined with great references to Quran and Hadith where appropriate to assist in fuller understanding of all the issues. Chapter 1: Hajj as an Obligation, Types of Hajj, Who and When to go? Chapter 5: What about those staying behind? Also there is a set of Video lectures that the author has done – which I also found very entertaining and informative. 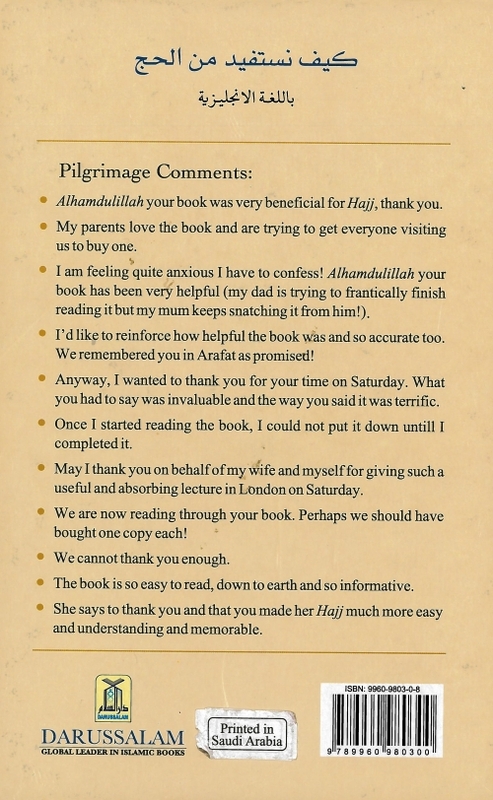 So in summary … if you want one reference book for Hajj – which is not only simple and informative but packed full of great information and tips – this is the one. 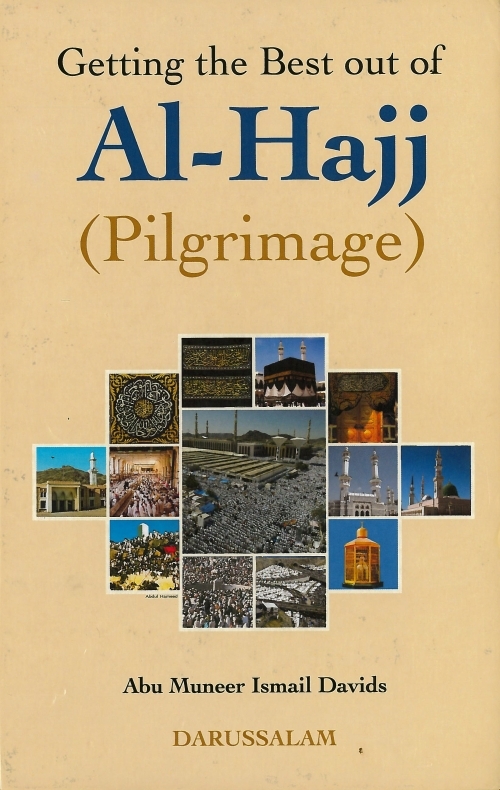 PS – Actually alot of my notes and posts on Hajj are based on this book. 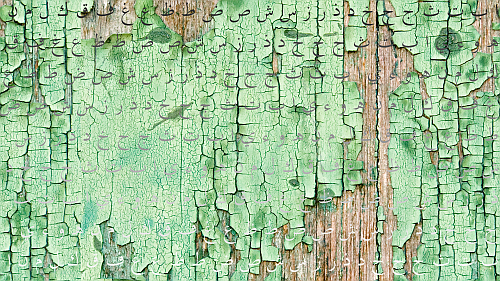 As you have probably noticed, the majority of my posts have some form of Arabic in them. Arabic forms the foundation of Islamic teaching & learning – the Quran was revealed in Arabic, Hadith are recorded in Arabic. The importance of this wonderful & rich language can not be overstated. Unfortunately Arabic is not my first language … so I have always wanted to have a reference or a quick guide on the Arabic Alphabet (especially on how to pronounce the letters correctly). So when my friends at Roots & Sprouts had a chance to help me with this project – I jumped at the opportunity and Alhamdulillah we have put together a set of quick videos that cover the basics of the Arabic Alphabet – starting at (1) The names of the letters, followed by (2) The sounds of the letters.